The Trump administration is preparing to further expand rules that would disqualify more visa applicants living abroad and in the U.S. believed by the administration to be using too many public services. The move comes as data appear to show more people are getting their visas denied. According to an analysis of State Department data by the National Foundation for American Policy, a nonprofit and nonpartisan think tank that focuses on immigration and other matters, visa denials have shot up 40 percent over the past two fiscal years. 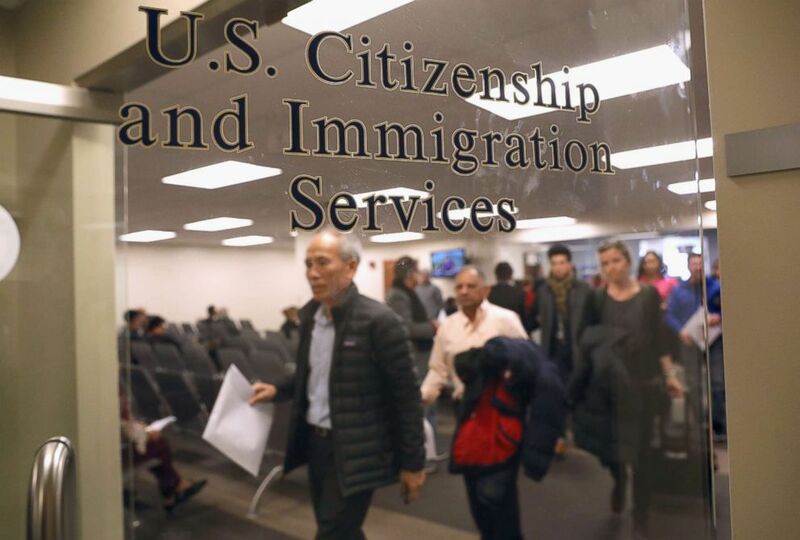 In fiscal year 2018, for example, 13,450 visa applicants were denied because the government determined they might pose too much of a strain on public resources. In the previous year, there were 3,237 such denials. Those figures could include people whose applications spanned multiple years. 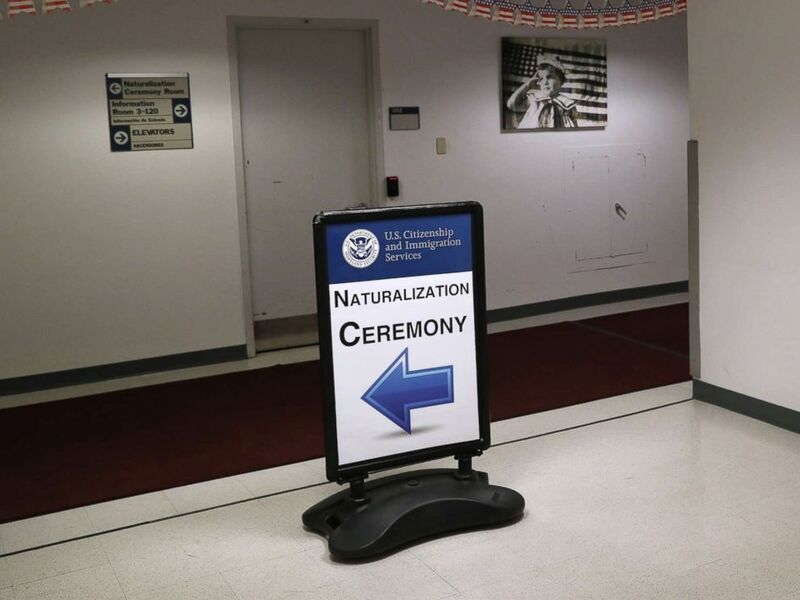 Immigrants prepare to become American citizens at a naturalization service on Jan. 22, 2018 in Newark, N.J.
Signage beacons immigrants and their families to a naturalization ceremony on Feb. 2, 2018 in New York.